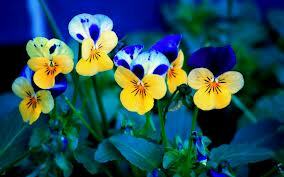 Pansies come in a beautiful array of colours and are nice and large relative to their stems. This makes packing them into a planter box easy and creates lots of color and drama. They are best on the perimeter of your box. 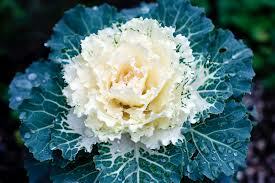 Kale isn’t just a super food, using ornamental kale in your planter box serves as a great anchor. It’s got colourful foliage with deep greens and purples and is very decorative. 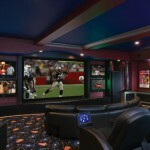 Best of all it can withstand cold temperatures. Just keep in mind they can grow quite large so you may only need 1 or 2 depending on the size of your planter box. 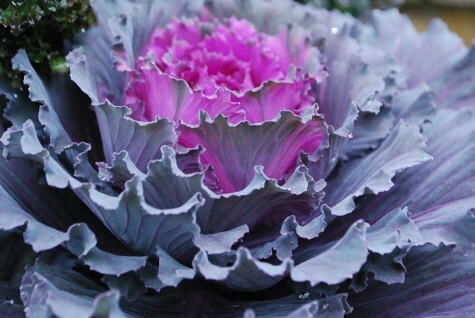 Decorative cabbage like kale is a fantastic anchor plant with beautiful shades of green, purple and even pink. Also like Kale, the colors grow even more vibrant as the temperatures cool, especially after frost. 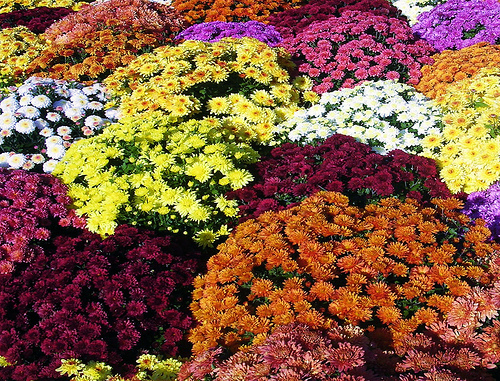 Mums are super popular fall flowers and come in nice variety of colours. Best of all they work great in containers. 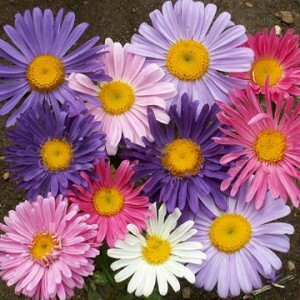 Asters are perennials that come in a beautiful array of purples and blues. Like Mums, they work very well in containers. 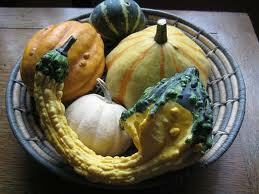 Gourds and pumpkins add a great deal of visual interest to your planter box. They can be found at your local grocery store or farmers market. Just sit them in your planter and as the flowers expand, you end up with pops of orange and yellow poking through making your planter even more interesting. This will carry you through fall, withstanding even some of the early frost.